As we know in almost all of the blogger templates there is link "subscribe to: Posts (Atom)". 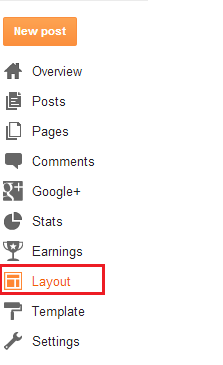 This is given for the blog visitors subscribing the Atom feeds.But few use it. Negative point is that, It occupies space at the bottom of the page and it impacts the look of the website. So most of the us want to remove it from the website. 1. Login to blogger website with your credentials. 2. Click on "Template" link on left side. 3. Now click on "Edit HTML" button. 4. Select "Expand Widget Templates". 5. Now find below line (use CTRL + F) and remove this. 6. Now click on "Save template". 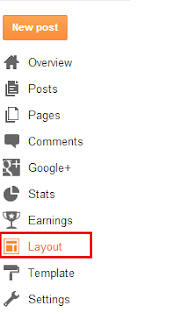 Now you will see Subscribe to link removed from your blogger website. thanks For the easy tutorials, Worked like a charmed. Thank you.